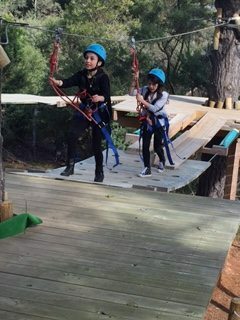 Students from Year 3 onwards participate in the Camps Program. 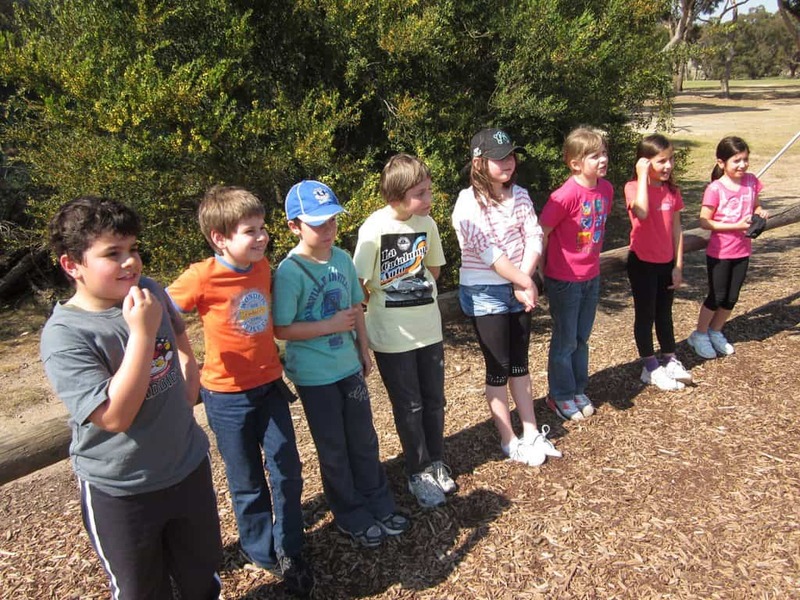 The program aims to develop independence and responsibility. 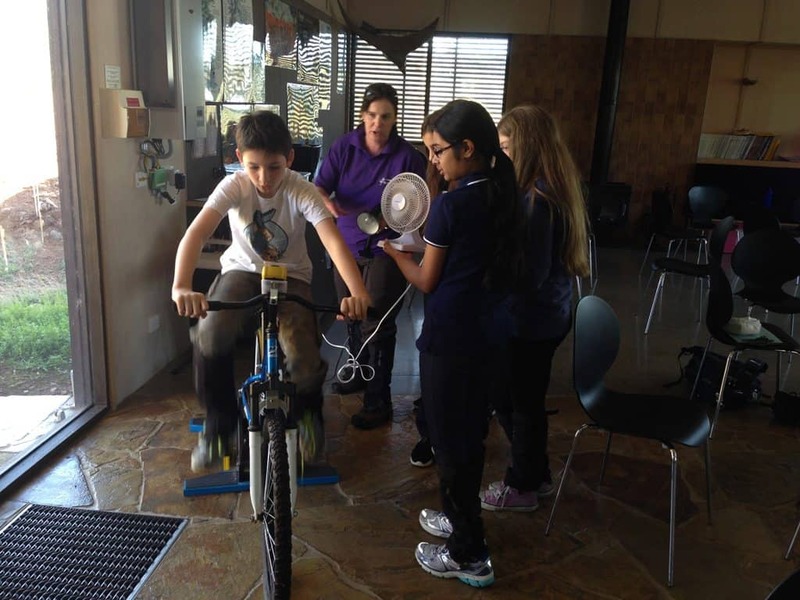 Each student participates in activities which build team spirit and accountability to others and the community. 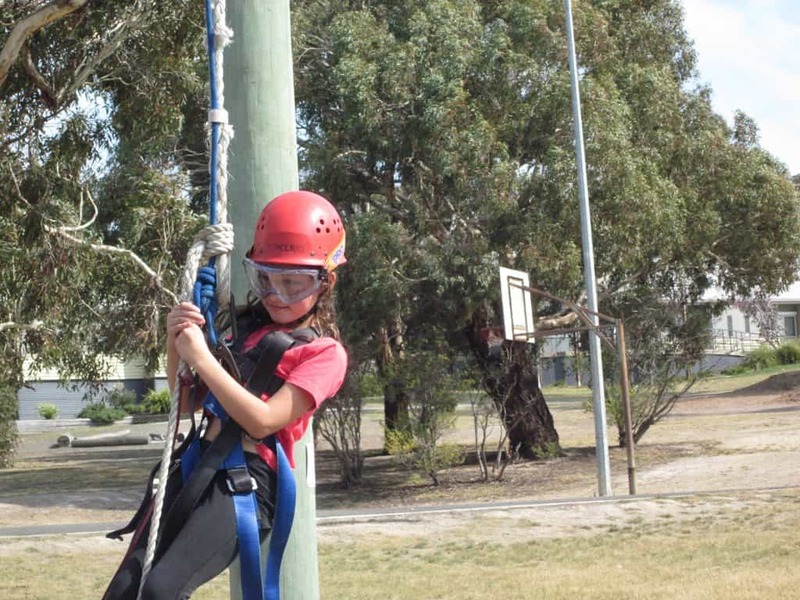 Camps often challenge students to undertake tasks and activities for which they may not otherwise have the opportunity. 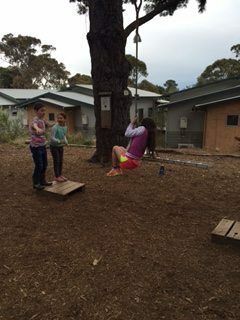 They are challenged by the natural environment and by the responsibilities of communal living. 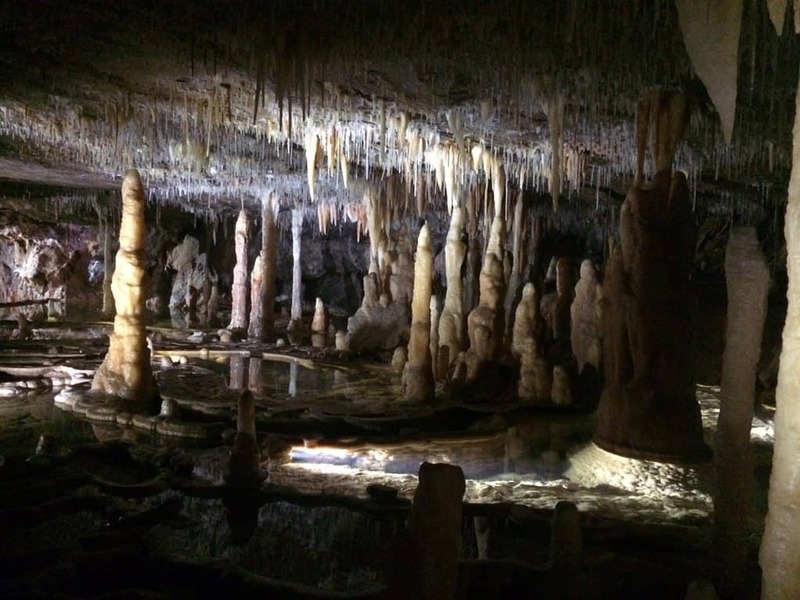 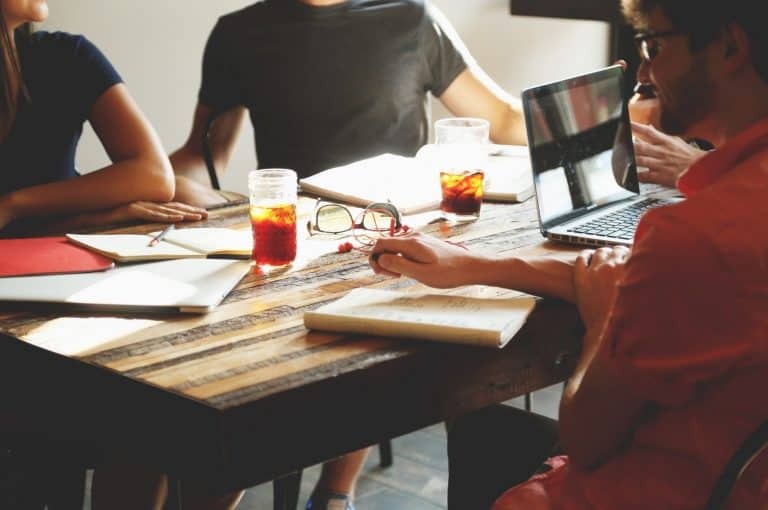 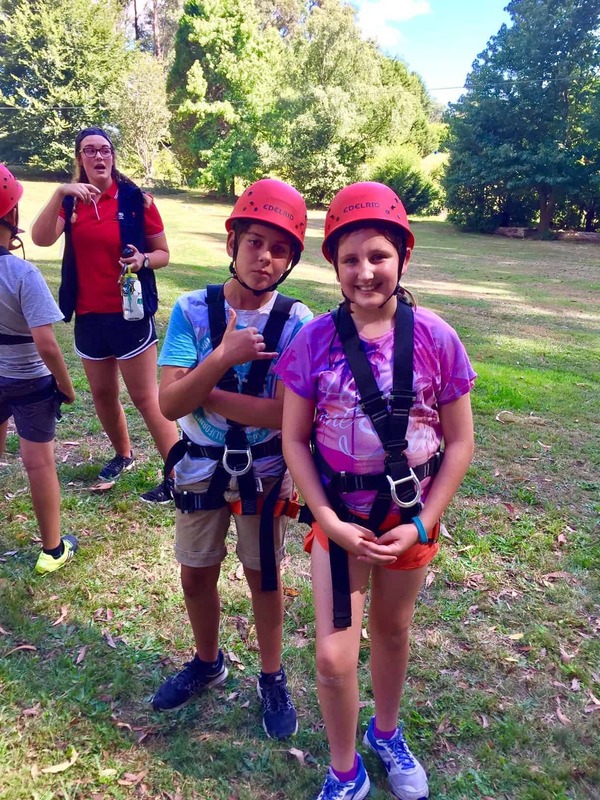 Many students find that the Camps Program offers them the environment in which they can strive for success and stretch their abilities further than in day to day experiences. 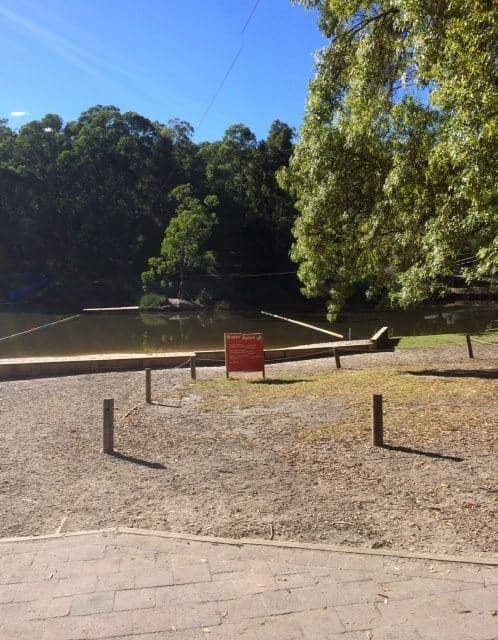 The camp takes place in mid September each year. 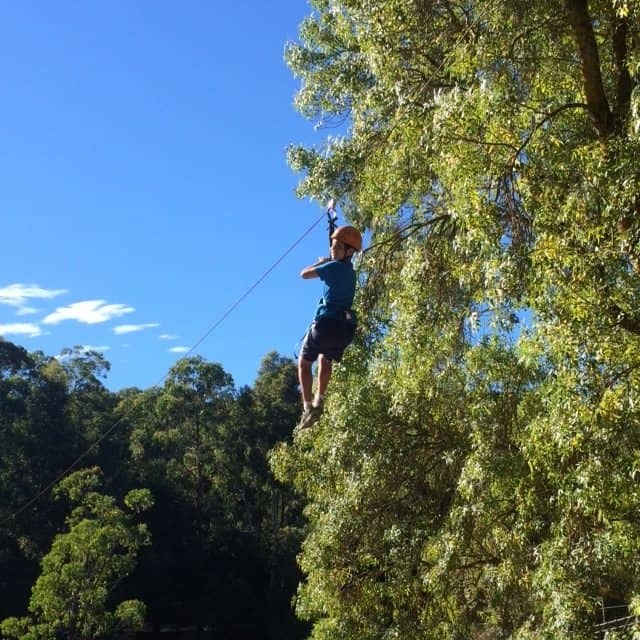 Year 3s are introduced to adventure activities such as flying fox, orienteering, archery and low ropes. 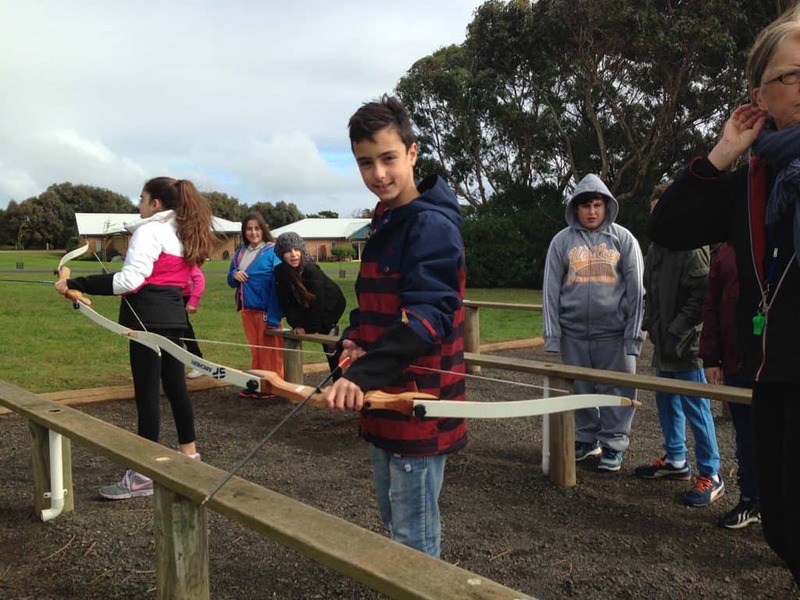 Students will also develop skills in learning to become independent. 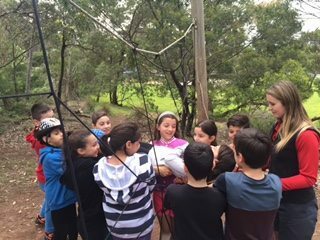 Year 4 Camp introduces values such as respect, responsibility, inclusiveness and striving for personal best. 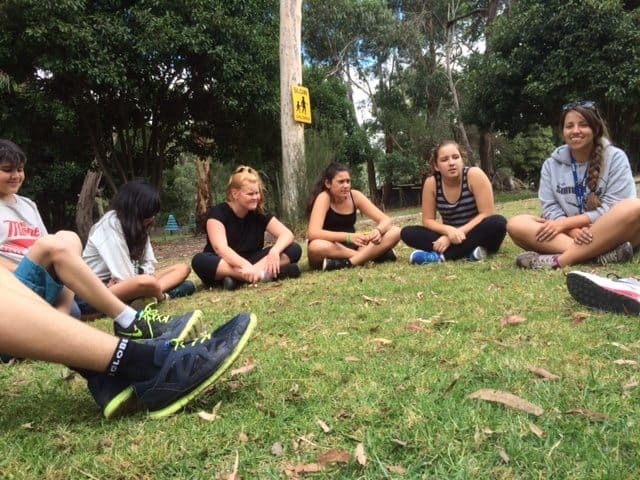 Students use these values, amongst others, to work through the challenges that they experience during the camp. 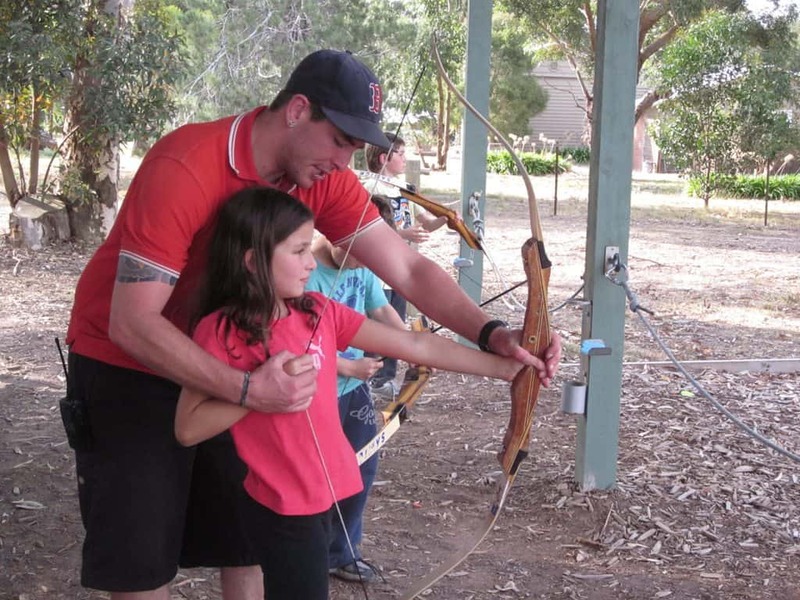 These further developed values and skills are then brought into use in the classroom upon students’ return. 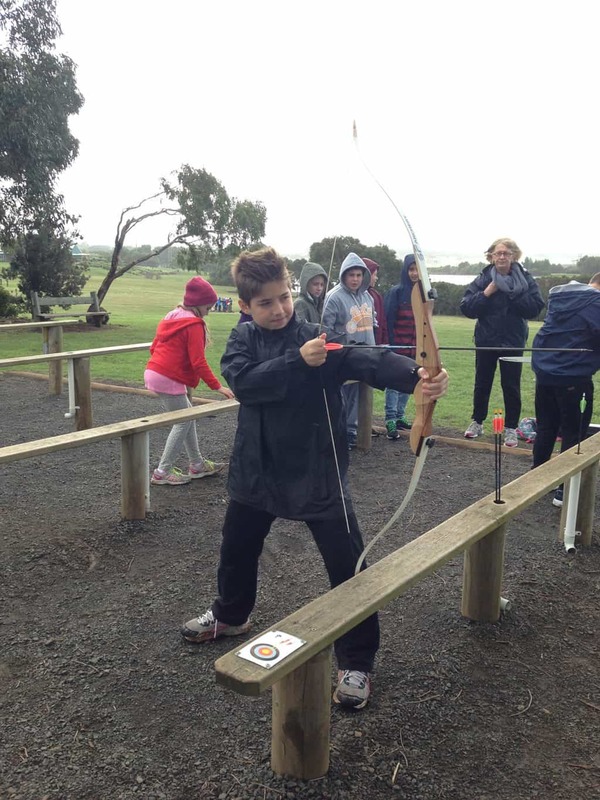 A 3 day camp at Phillip Island is organised for Year 5s. 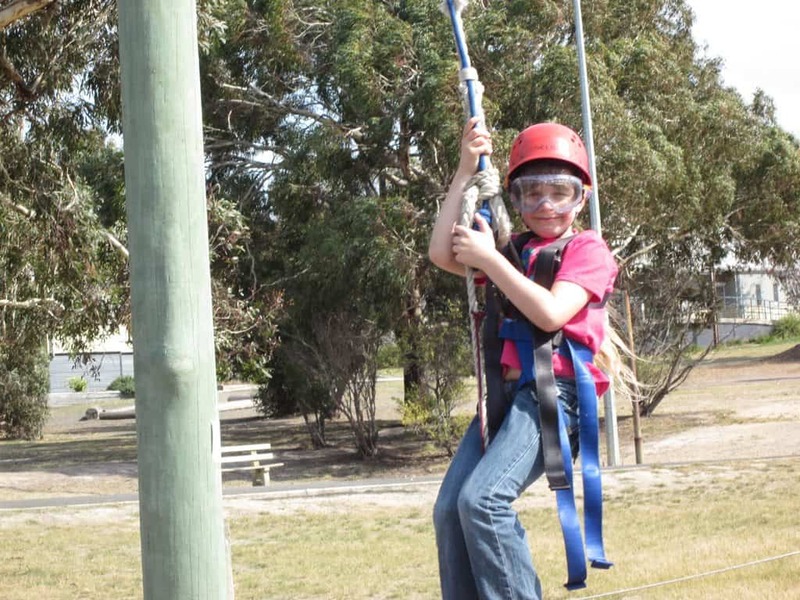 It is situated on 80 beautiful acres right in the heart of Phillip Island, featuring abundant palm trees, a variety of adventure activities, swimming pools and 4 acre-lakes. 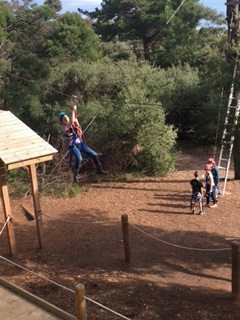 The students undertake a range of character building activities including the giant swing, flying fox, camp cooking, team rescue and low ropes course. 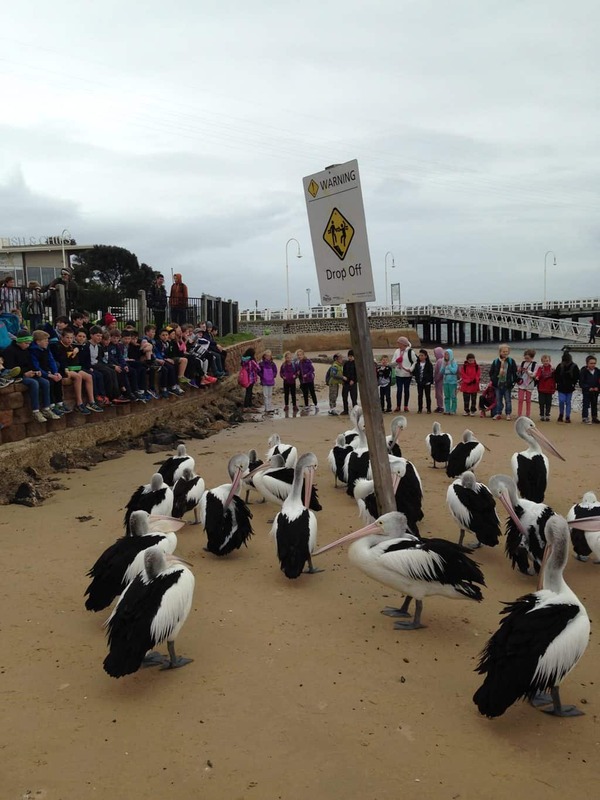 Students are also treated to the penguin parade and Amaze n’ Things. 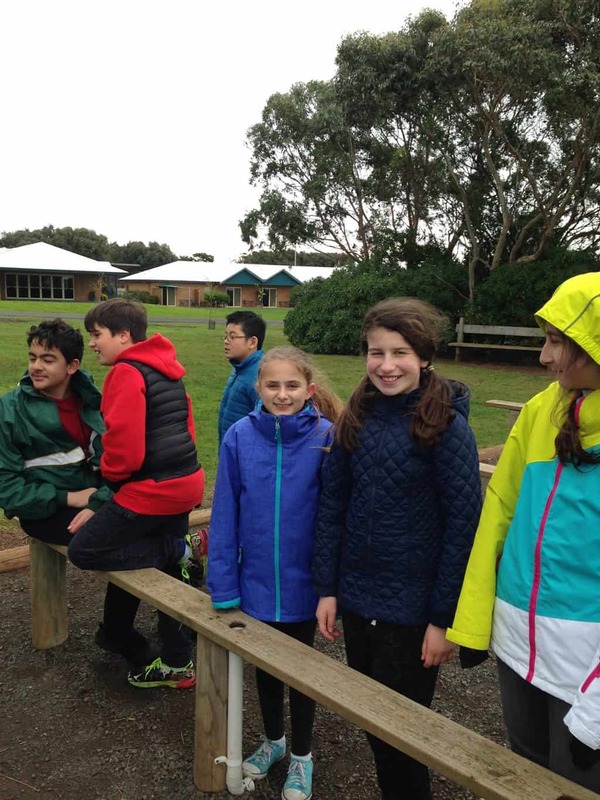 In Year 6, the students spend three days in Term 1 at Camp Toolangi, just past Healesville in the Great Dividing Range. 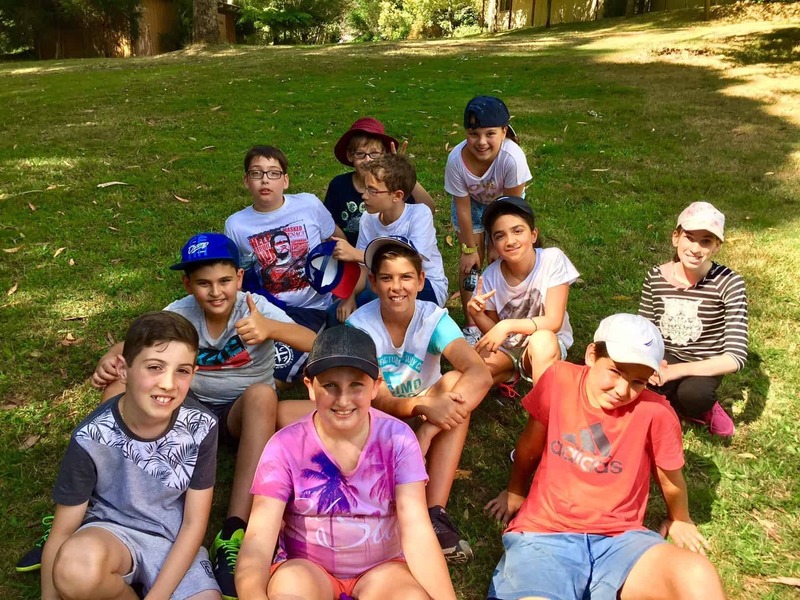 This camp helps to develop student’s confidence, independence, communication and team work skills, which benefits them across various curriculum areas. 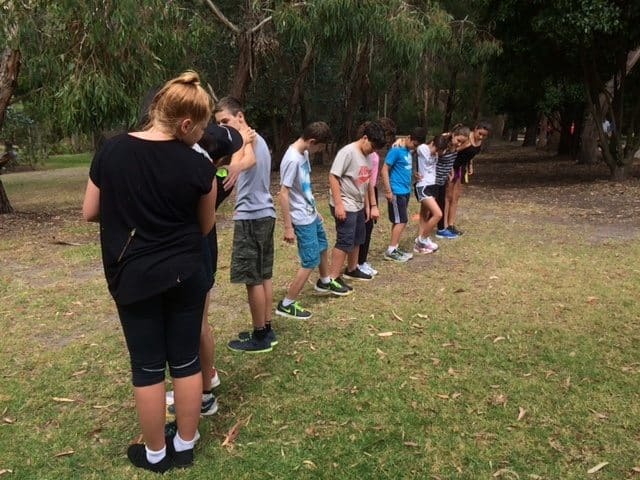 Our Year 7s spend four days at the UCA Camp at Merricks on Victoria’s Mornington Peninsula, exploring the coastal area and undertaking a variety of adventure activities including surfing, mountain biking and tree climbing. 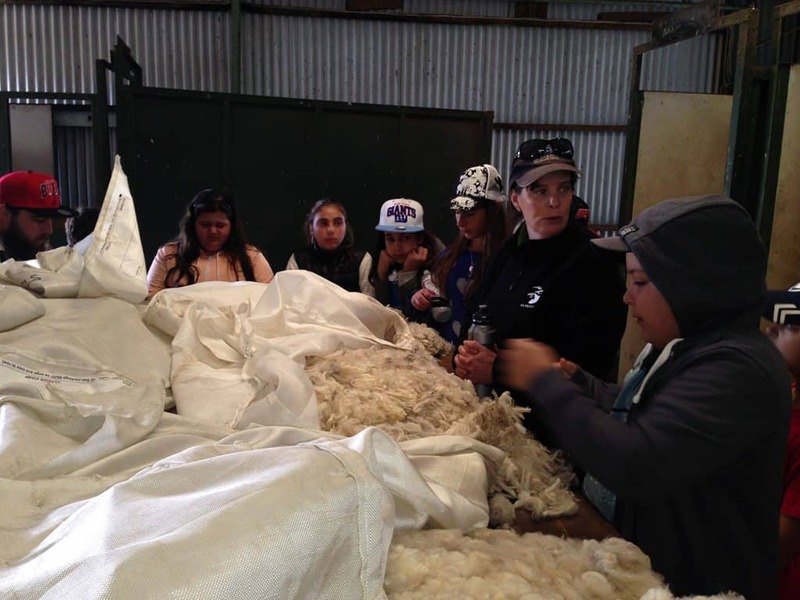 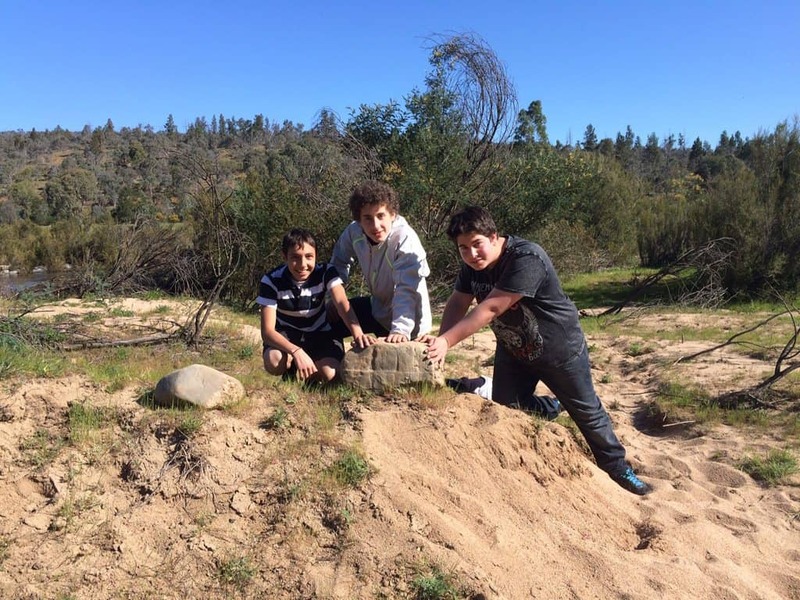 Our Year 8 students will spend a week in Term 3 at Karoonda Park, Gelantipy which is in Snowy River country. 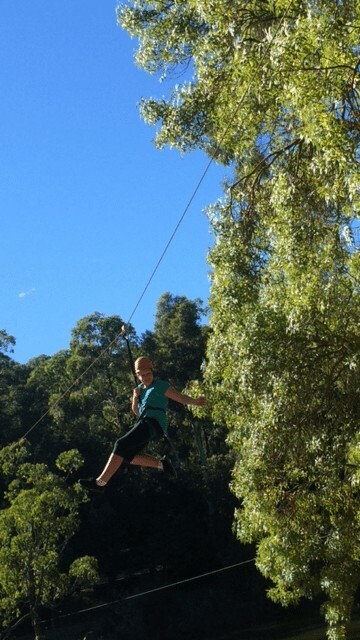 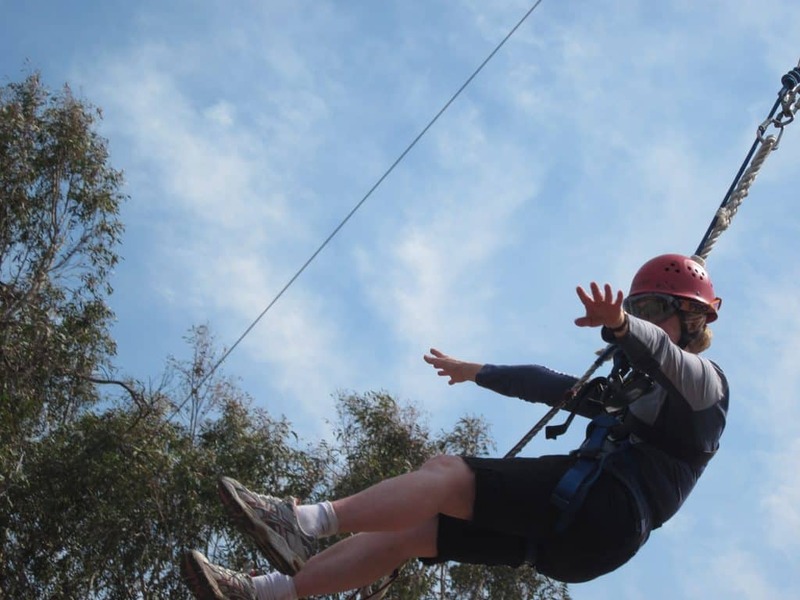 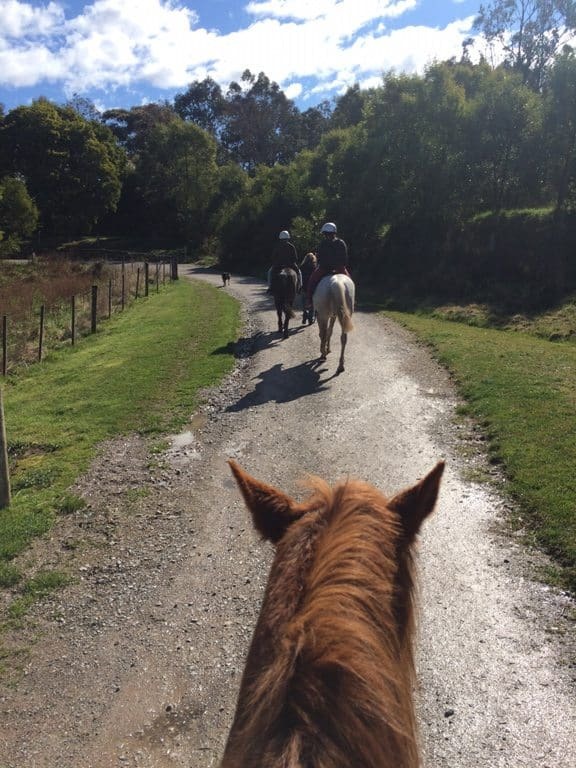 Activities include Horse Riding, Rafting, Abseiling, Flying Fox, Orienteering, a ropes course and more. 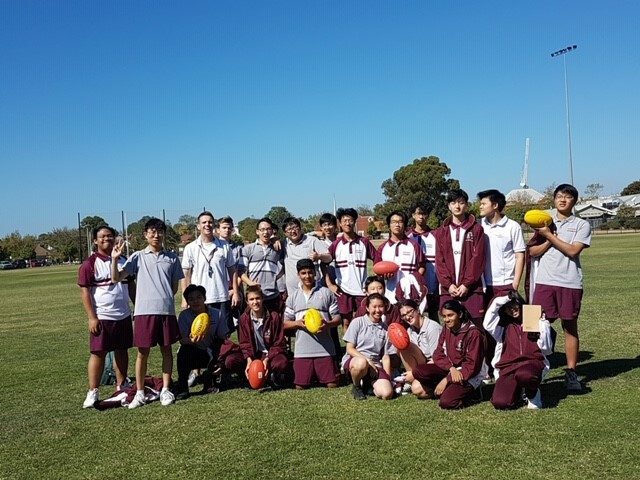 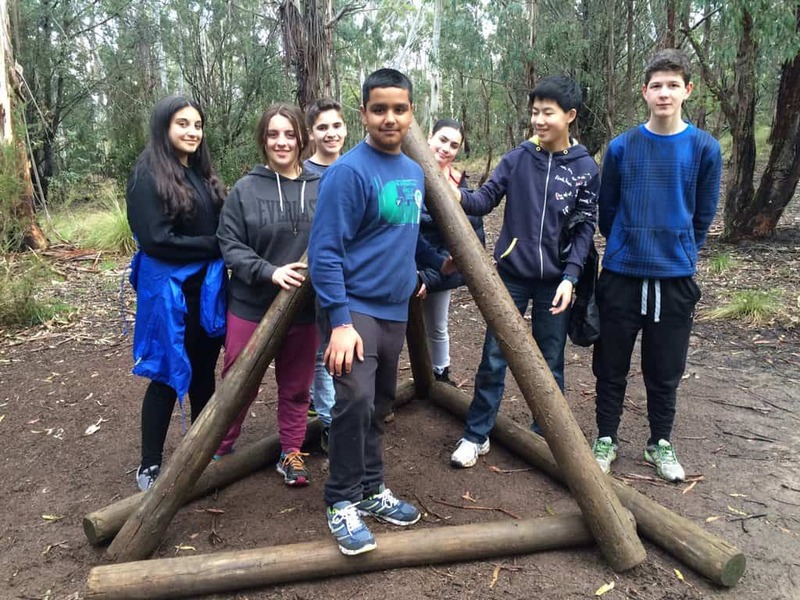 Year 9 students complete the great challenge of 9Ways, highlighted by the Outdoor Experience program. 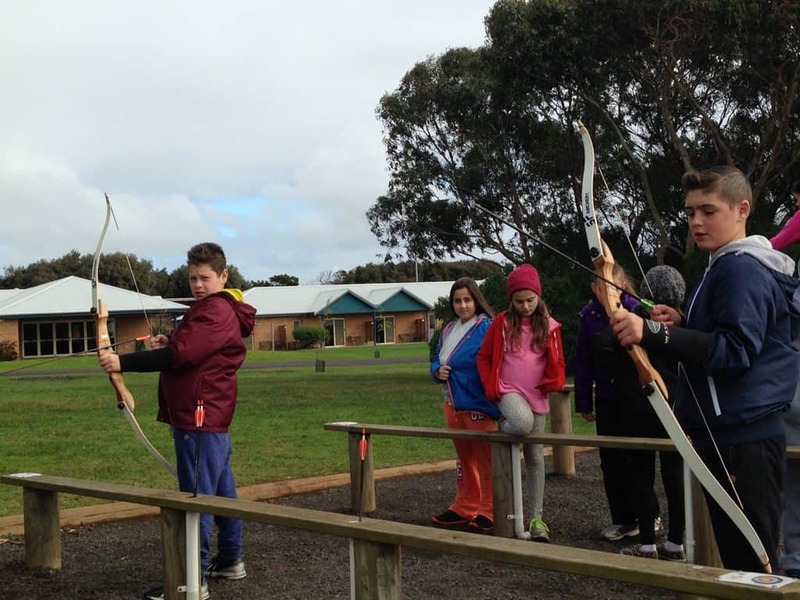 They participate in a 3 day initiative and teamwork themed camp at The Summit in Gippsland in Term 1. 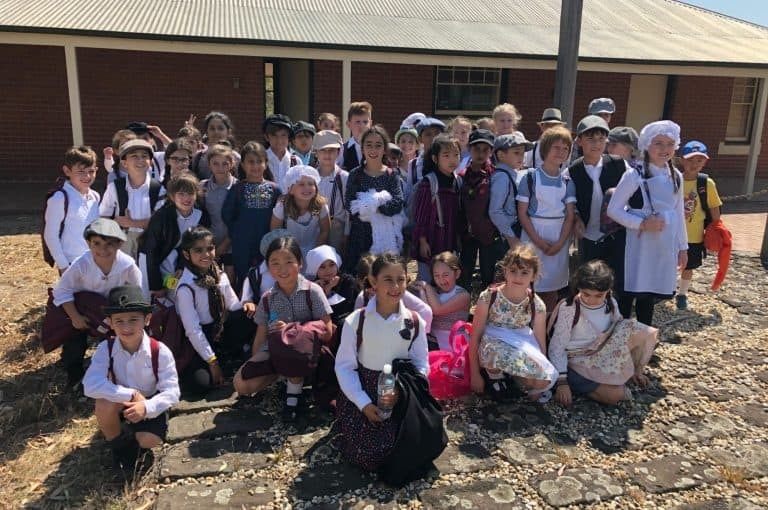 In Term 4 they then learn how to pack, cook and camp at school, before heading outdoors for a 3 day overnight bushwalking adventure through the World Heritage protected Wilson’s Promontory National Park.